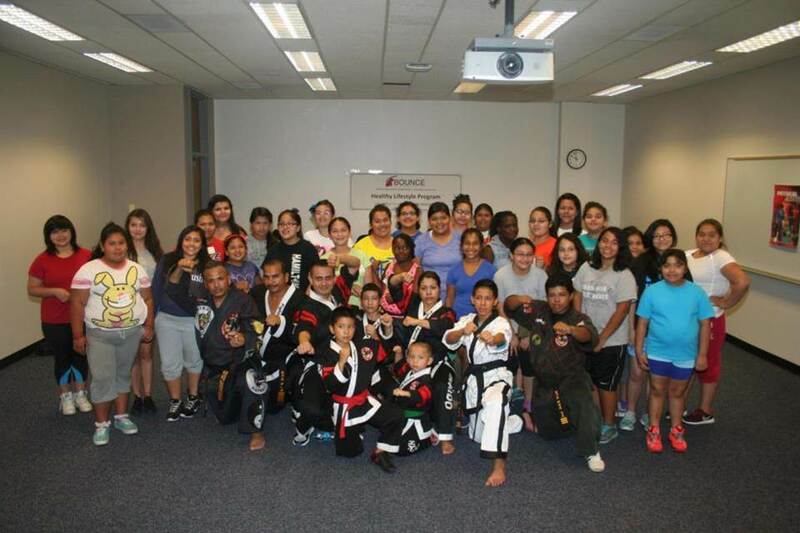 The Harris County Hospital District Foundation manages a permanent endowment devoted to children’s health issues in Harris County. The endowment is a tri-party agreement between Harris County, the Harris Health System, and the HCHD Foundation. The proceeds of this endowment support integrated health projects for children who are not eligible for other similar services and who are at the highest risk in our society. 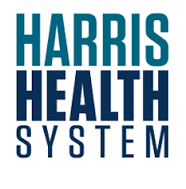 Meet Harris Health System! The SBMHPP is composed of the Rainbow Days: Kids’ Connection Curriculum-Based Support Group for children ages 4-12 and the Active Parenting Now training for the participants’ parents or guardians. Following the family system approach, this initiative works with both children and parents or guardians to develop social -emotional skills within the family unit. From August 2016 through December 2016, the Rainbow Days: Kids’ Connection curriculum was provided to selected students in four schools from Sheldon Independent School District (Sheldon ISD): Carroll Elementary, Garrett Elementary, Monahan Elementary, and Sheldon Early Childhood Academy. From January 2017 through May 2017, the program was implemented at three schools: Cravens Early Childhood Academy, Royalwood Elementary, and Sheldon Elementary. 224 students identified as having behavioral problems and 169 children increased their coping skills based on a post-assessment provided by school counselors or teacher.